Scott Ahlum has been involved with the game of baseball for 40 years, playing at the High School, American Legion and College level. 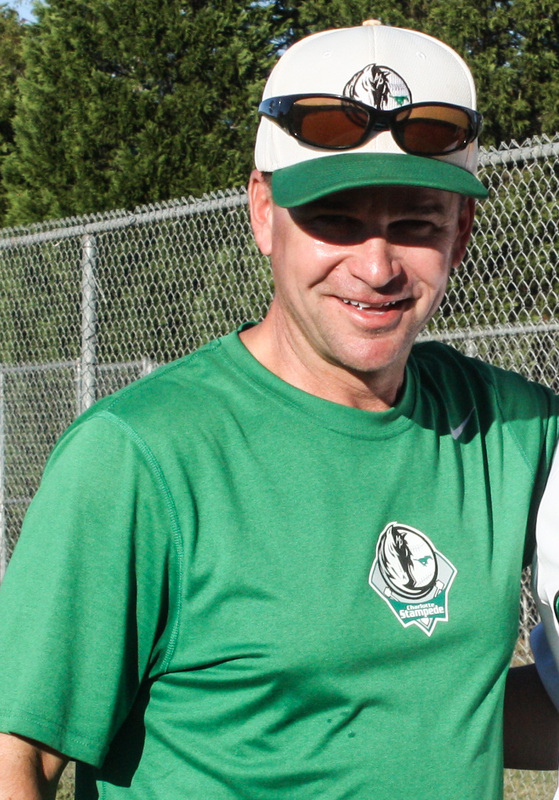 He also spent two summers playing in a Collegiate League called the Lancaster-Lebanon Twilight League in his home town of Lancaster, PA. From 2000-2013, Ahlum could be found coaching at Myers Park Trinity Little League, as well as a travel team called the Tarheel Thunder from 2004-2006. Coach Ahlum believes that the financial and travel investment that many organizations require is unnecessary at this age level. He is certain that he and the MP Academy staff have the baseball knowledge and coaching ability to provide players with what is needed in order for them to continue their development as baseball players and as young men. Coach Ahlum's teams focus on the fundamentals of the game as well as the nuances that separate the great players from the good. He is committed to aiding in the physical development of his players during this pivotal period of growth and muscle development. He believes that every player should be given a primary and secondary position on the field. Every effort is made to place his players at their primary positions more often than their secondary positions. Pitchers will still have primary and secondary positions unless their desire is to be 100% focused on pitching. Coach Ahlum is extremely excited to be with MP Academy and help his players reach their goals both on and off the field.